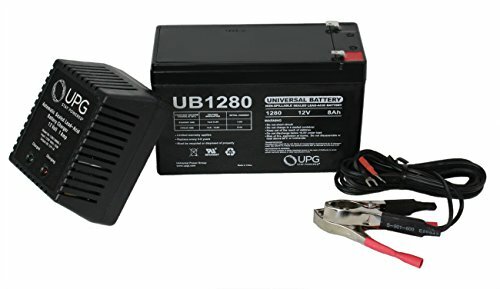 12V 1AH Charger: The Professional Power Charger and Maintainer. Compact, Light and Powerful. Includes Quick Connect Rings and Alligator Clips. Maintains a Full Charge When Left Connected To The Battery. Also Its Engineered For Enhanced Safe Charging.